Video for “Schooner Head”. Taken during a snowstorm, February 2011. Enjoy! This entry was posted in News and tagged maine, newgaze, Public Transport, schooner head, shoegaze, video on May 24, 2011 by duncan. I had a lot of fun with this song. It’s now officially my perfect soundtrack for walking around town on a hot summer night. 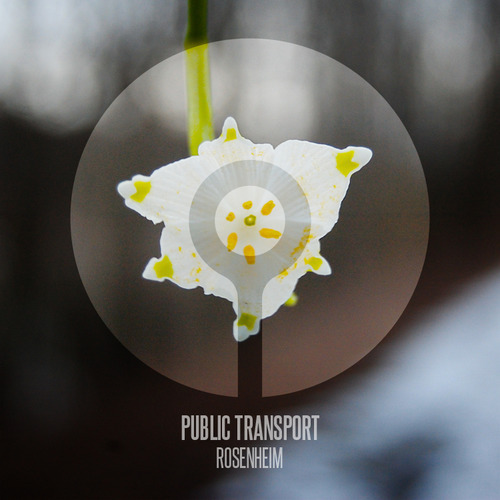 This entry was posted in News and tagged maine, newgaze, Public Transport, shoegaze on May 22, 2011 by duncan.